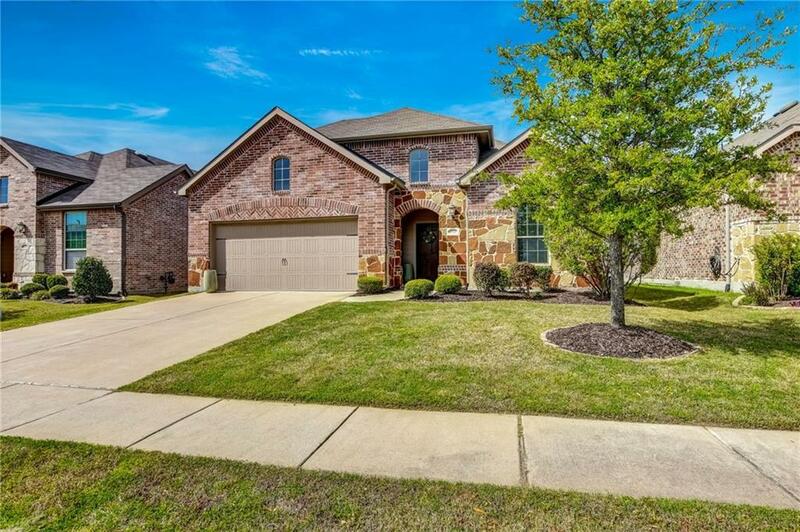 Beautiful move-in ready 3 bedroom, 2 bath home in desirable Paloma Creek. This bright and airy open floor plan makes entertaining a breeze with sight lines from the kitchen, dining and living room. The updated kitchen is highlighted by granite counter-tops, stainless appliances, gas cook-top and ample space for preparing home-cooked meals. The master suite is secluded from the secondary bedrooms and offers a large WIC and en suite bath with dual sinks. 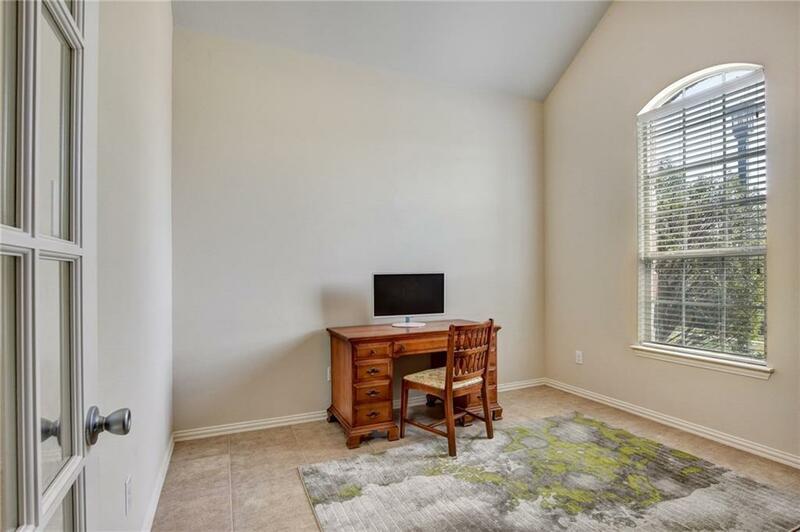 Don't miss French doors leading to the study with a closet. Enjoy all of the wonderful amenities Paloma Creek has to offer with 4 swimming pools + kiddy water parks, 3 Clubhouses & dog park! 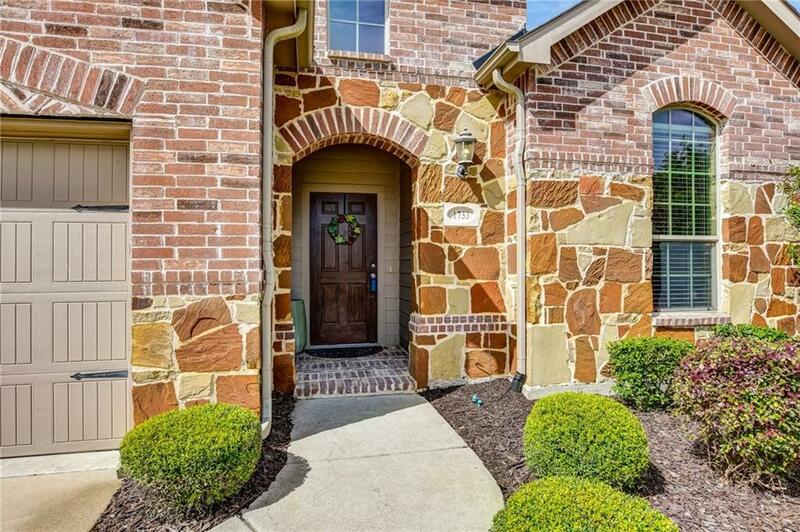 Excellent location just a short walk to Middle and High Schools. 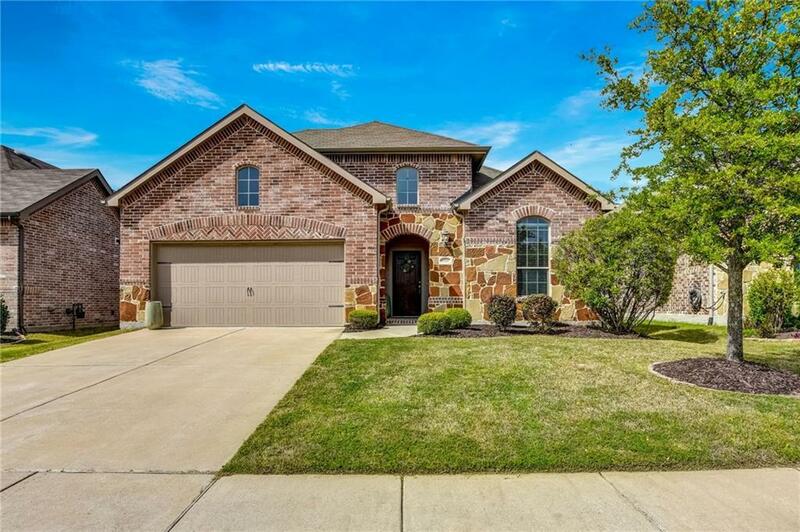 Offered by Kim Davis of Keller Williams Realty Plano.